cutting diameter(mm) 11 12 14 17 19 24 33 Max . Delivery time: 45 days after receipt of down payment 5 . Warranty: 1 year from date of installation 6 . 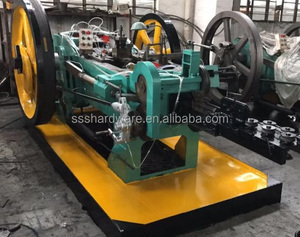 6 YRS Xiamen Worthpart Machinery Co., Ltd.
5 YRS Foshan Nanhai District Yu Hai Machinery Manufacturing Co., Ltd.
1 YRS Hubei Tengfeng Machinery Technology Co., Ltd.
During guarantee time, if the parts were broken caused by the product problem, seller will offer the parts by free. If the parts were broken caused by the mishandling by buyer, buyer needs to buy the parts from seller. 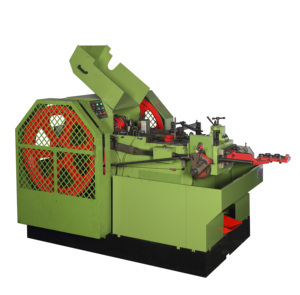 we have a good ability to make customs clearance and to export international machines process. It is specially suitale for the drawing of medium & low carbon steel wire in standard parts and supermarket shelf industry. 2) Easy operation and reliable control enables safe production and convenient maintenance. After-Sales Service * Training how to instal the machine, training how to use the machine. We will be commitment to provide high quality products with perfect site services and after-sales service. 4.Offer 24h hot line, if there are some wrong with our products, we can solve first time. For over 10 years, our products have been sold to thousands of customers in this area. 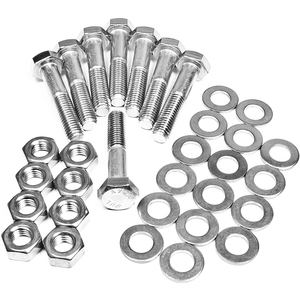 This is our products: bolt screw nut washer furniture hardware Packaging & Shipping Contact us Haiyan Bafang Standard Parts Co.,Ltd. Could you provide free screw bolt samples 9 For new customer, We can provide free samples for standard fastener, But the clients will pay the express charges. For old customer,We will send you free samples and pay express charges by ourself. 3 . 9 YRS Shenzhen Dongda Industrial Co., Ltd.
6 YRS Hebei HTK Welding Equipment Manufacture Co., Ltd.
Alibaba.com offers 7,364 making machine bolts products. About 9% of these are bolts, 1% are screws, and 1% are machining. 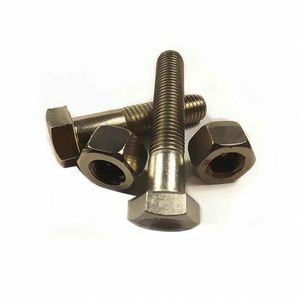 A wide variety of making machine bolts options are available to you, such as free samples, paid samples. There are 7,364 making machine bolts suppliers, mainly located in Asia. 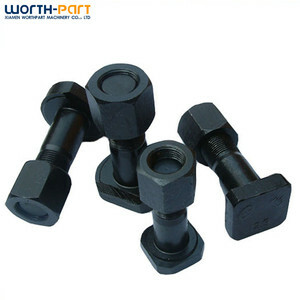 The top supplying country is China (Mainland), which supply 100% of making machine bolts respectively. 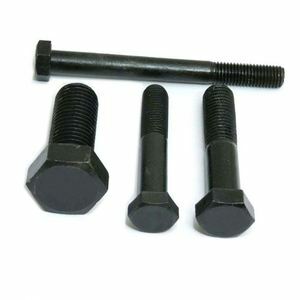 Making machine bolts products are most popular in Southeast Asia, Domestic Market, and Mid East. You can ensure product safety by selecting from certified suppliers, including 3,146 with ISO9001, 331 with Other, and 79 with ISO14001 certification.